Barbara Obermeier is principal of Obermeier Design and a faculty member at California Lutheran University. 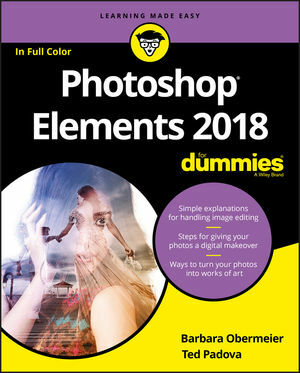 Ted Padova has written more than 60 books on digital design tools including Photoshop, Photoshop Elements, Illustrator, and Acrobat. Both are veteran professionals in graphic design.